Draw three cards. Add three Demonic Interest cards to your opponent's hand. Neat, but Warlock isn't exactly a class in need of card draw. Discard your hand and deck. 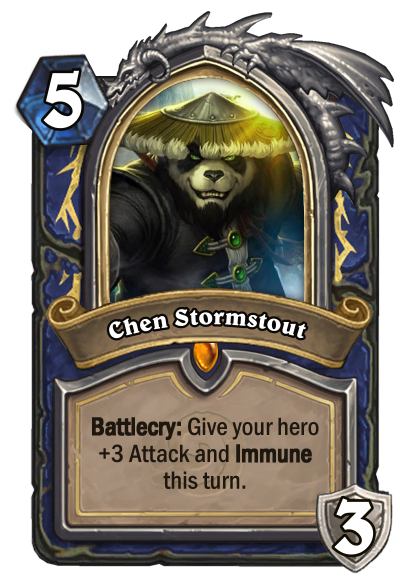 Summon an Old God and activate its battlecries at the start of each of your turns for the rest of the game. 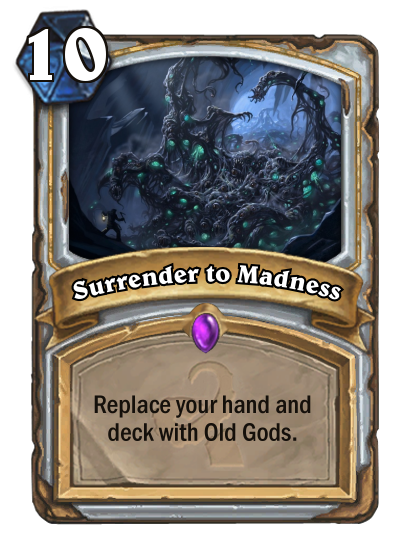 I think Surrender to Madness should be 9 mana so you can curve into the T10 Y'Shaarj. Replace your hand and deck with infinite wisps. Battlecry: Change your Hero Power to "(0): Summon a 1/1 Wisp." Flavor: "He's just holding them for a friend"
Isn't that just a better Haunted Creeper? You could argue that spawning them immediately gives greater tempo, that the 1/2 body is better, or that being a beast is significant. You could also make the claim that you can't draw anything not in your deck, and that the card is actually near-worthless. 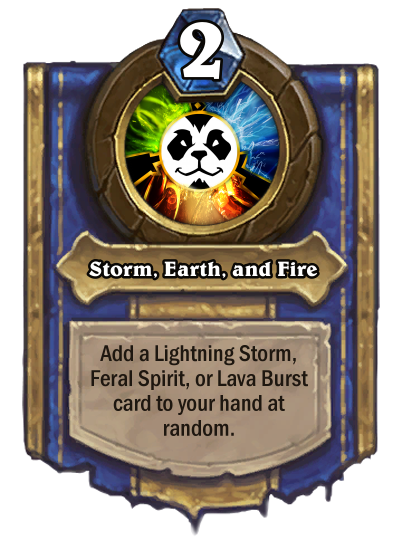 Too lazy to format cards properly for a game with no custom card support. Start of the Game: Shuffle three Curses of Rafaam into your opponent's deck. Battlecry: Remove all duplicates from your deck. 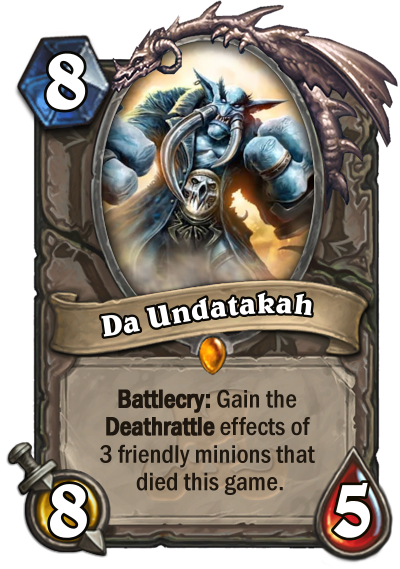 Your minions with Battlecry or Deathrattle have both. (Deathrattle targets are chosen randomly). Battlecry: Shuffle Elise's Last Journey into your deck. Your hero power becomes "Discover an Old God." Inspire: Summon Finley from your deck. Battlecry: Gain the Deathrattles of all friendly minions that died this game.